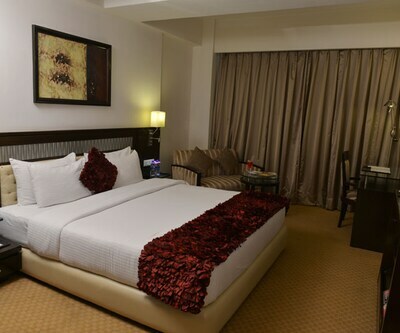 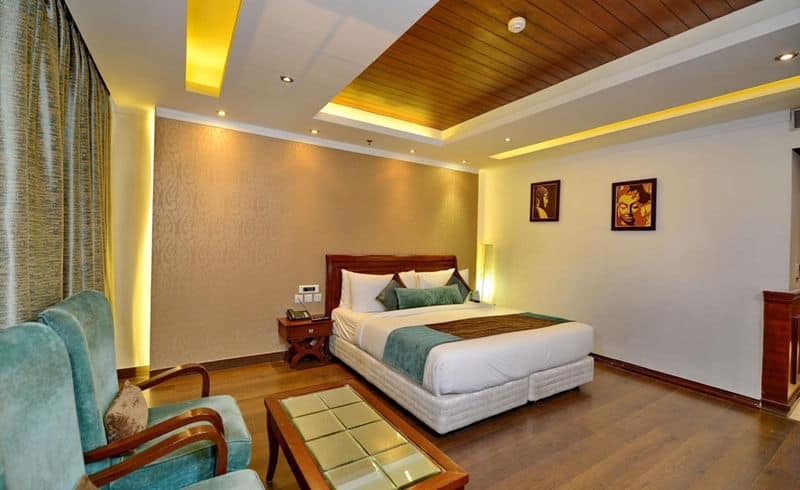 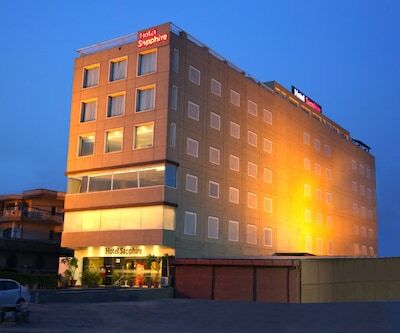 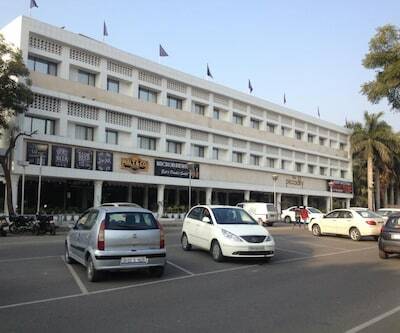 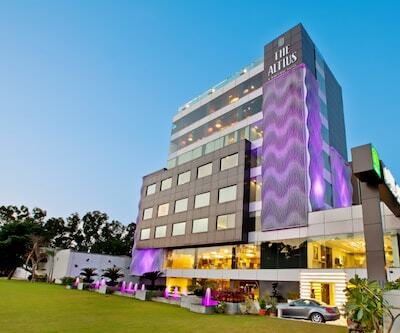 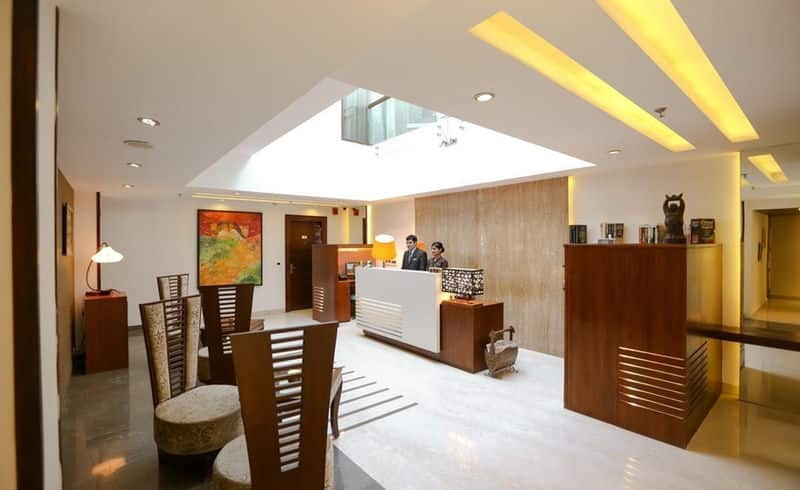 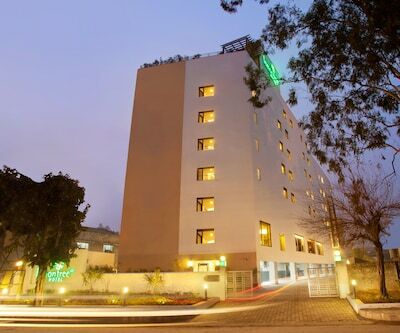 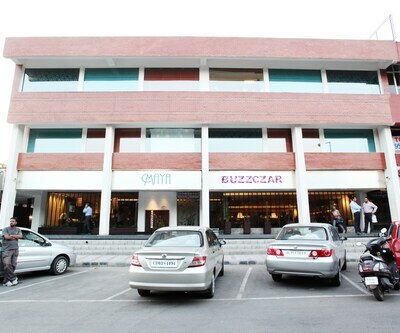 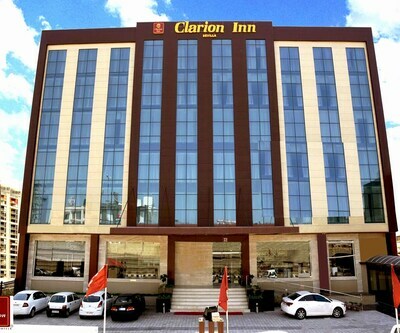 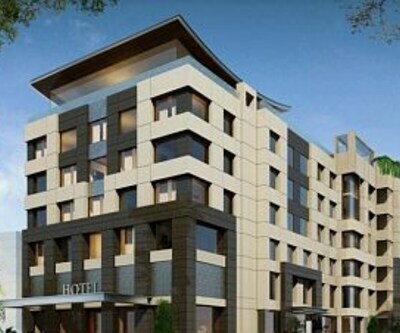 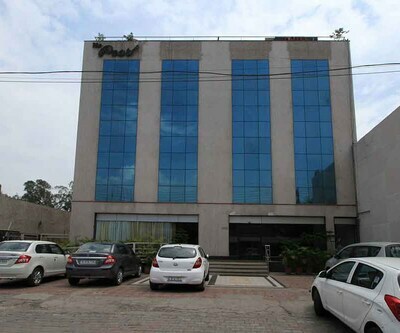 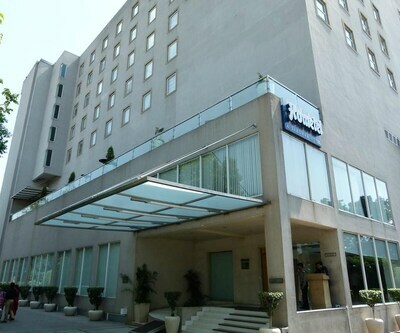 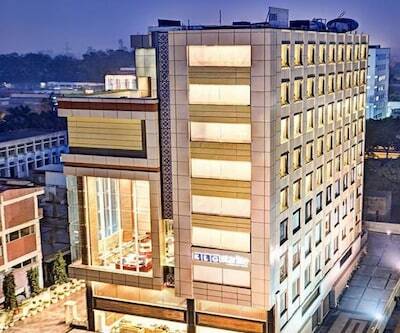 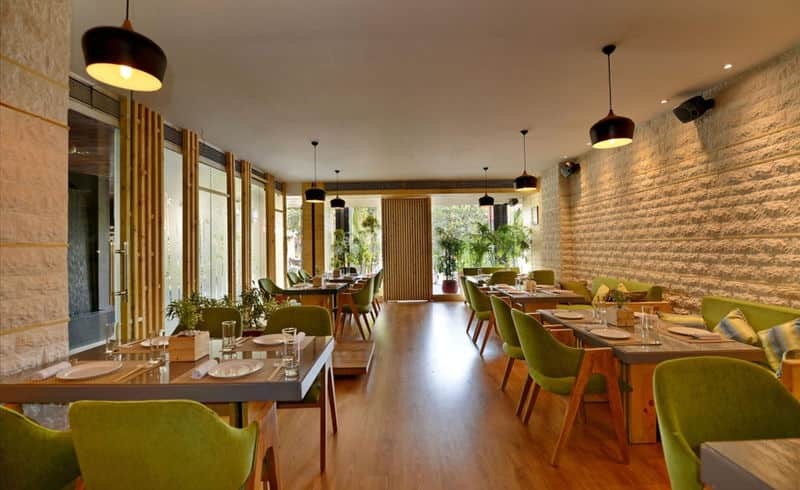 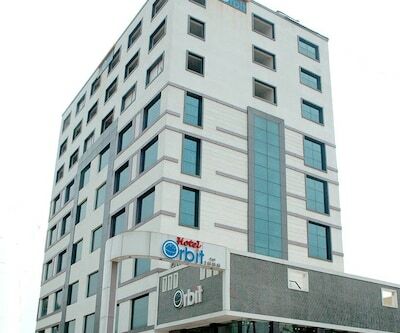 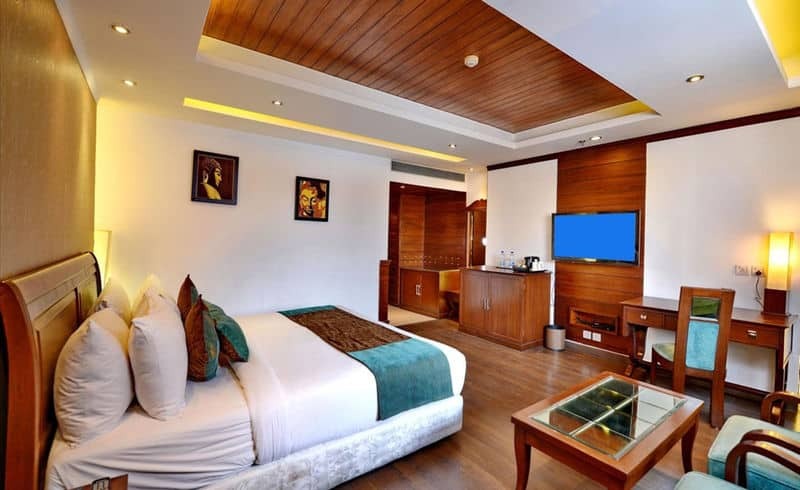 Situated two km from the local bus stand, Hotel Icon is a boutique hotel situated on Madhya Marg Sector 8, in Chandigarh. 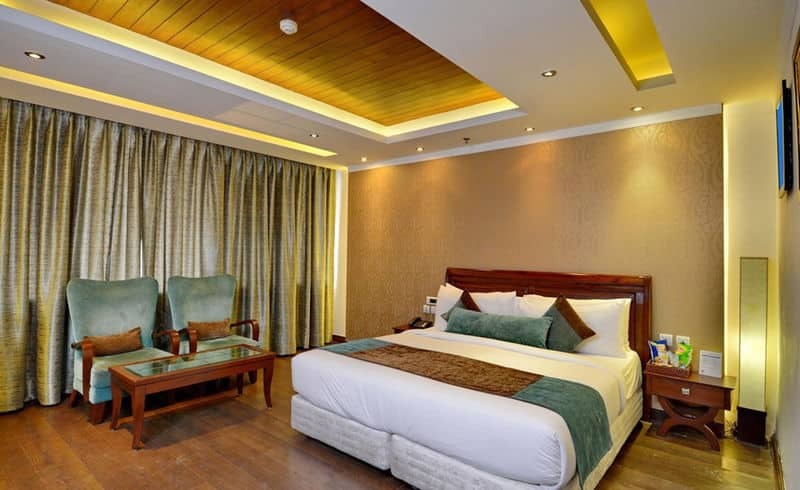 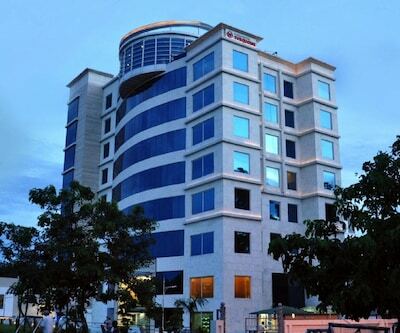 It offers a spa, banquet hall, free Wi-Fi connectivity and a wellness centre.The hotel Icon maintains 18 furnished rooms. 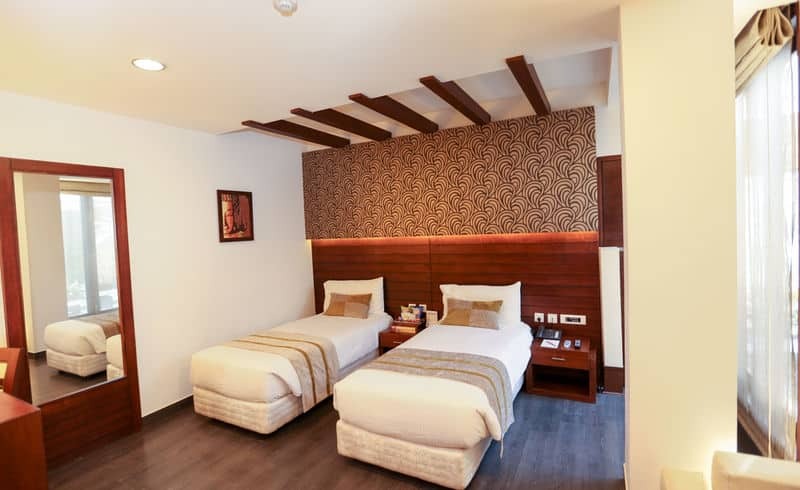 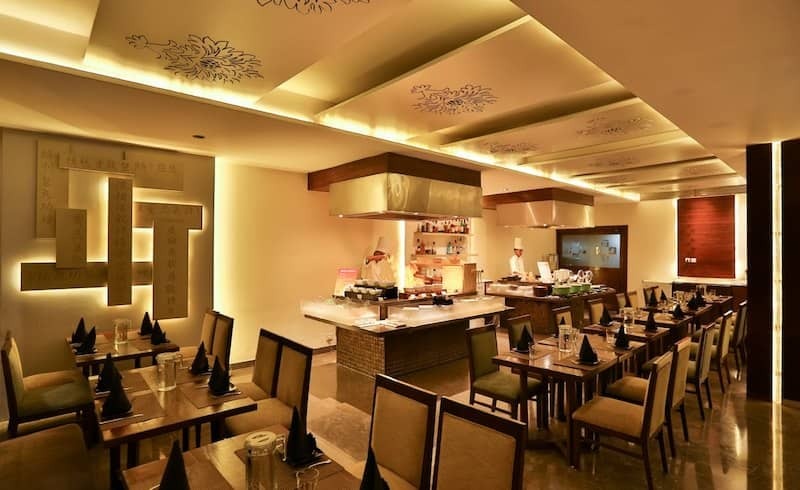 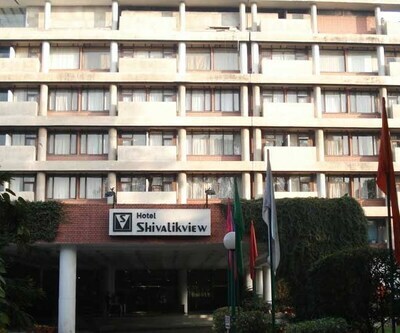 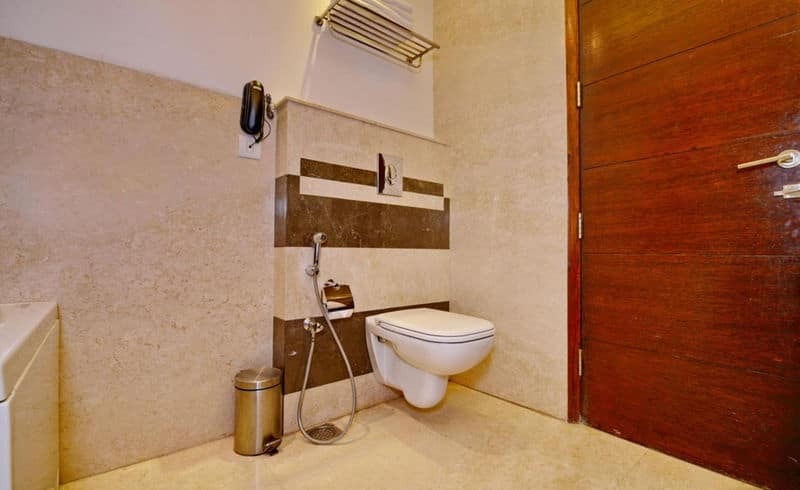 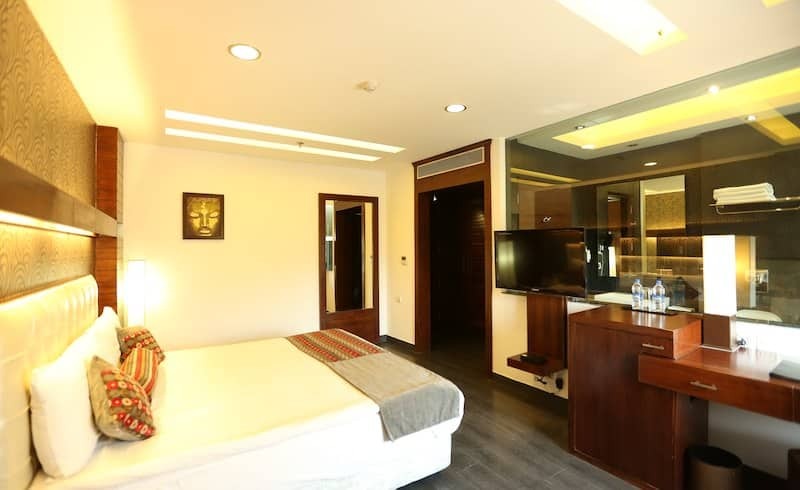 Amenities like Wi-Fi connectivity, a separate seating area and an attached bathroom with shower facility is available in the Hotel.